Author: Golden, Christopher Set In . . . Description: The Gospel of Shadows enabled the Catholic Church to control all manner of supernatural beings for centuries. When the book was destroyed — and the ruling body of the Church with it — it enabled the Shadows, the vampires of legend, to learn the hidden truth of their triple nature: part human, part demonic, part divine. But it also weakened the barriers that exist between the worlds, and now beings of pure evil are breaking through — creatures from other dimensions for which Hell is just a name. 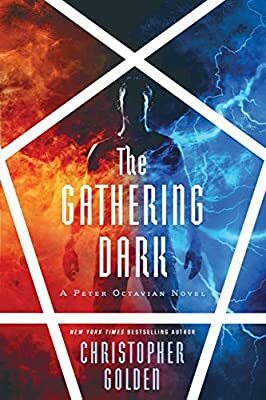 Peter Octavian, once a powerful Shadow, now restored to humanity, is the only man with sufficient knowledge to stop them. Aided by an earthwitch, a vampire and a priest, and calling on the magical forces of mother nature herself, Octavian stands between the Earth and apocalypse, as entire cities are plunged into the abyss.